Starting with my favourite films of the week; it's a two way tie on this occasion. First up, we have Total Recall, which I previously reviewed here. Rather like Father Larry Duff, it's always tremendous fun. Secondly, I really enjoyed the '70s car chase picture Vanishing Point. 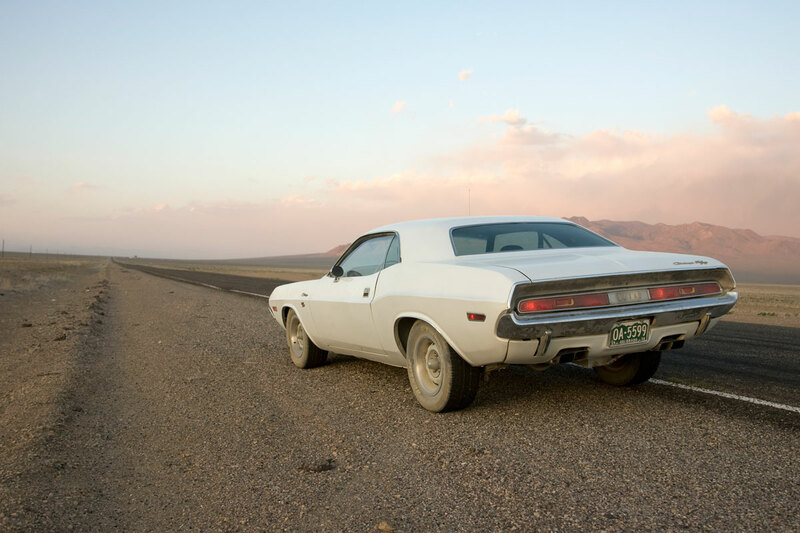 The plot is so simple you could write it on the back of a postage stamp (heroic driver leads the police a merry dance en route from Denver to San Francisco, becomes counter-cultural hero), but with a film as exhilarating as Vanishing Point, that doesn't really matter. Although some of the politics and ideas on display are very much of its era, the cinematography (with stunning views of the Western United States) and stunts haven't aged at all. Most of the other films I saw were all much of a muchness this week, achieving the 'good but not great' grade of 7/10. 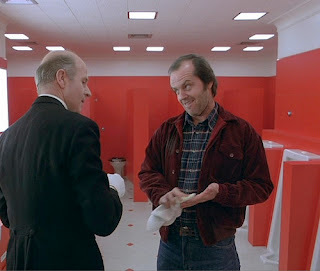 Two of those movies stood out for me as being complete opposites of one another: firstly, Rampart, based on a screenplay by a writer I really admire, James Ellroy. It's the story of Dave Brown, an LAPD officer who's a classic Ellroy character - a mass of contradictions. On the one hand, he's a violent, racist thug who is perfectly happy to break the law to bring a suspect to 'justice', but on the other hand, he's also a highly articulate, intelligent and well read individual who is doing his best to keep his family together. 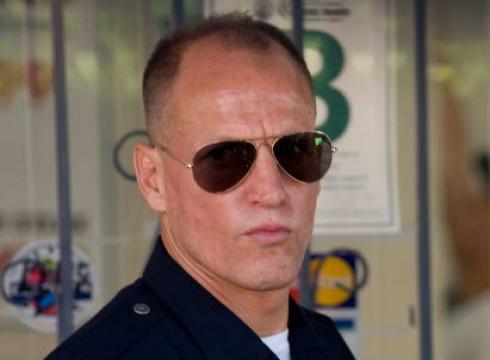 Woody Harrelson is excellent in the central role of Brown, and the film builds up to a intriguing climax as he finds himself under investigation for the (somewhat provoked) beating of a motorist, with his superiors wanting to use the incident as a pretext to kick him off the force. However, just as the film reaches a crescendo, it suddenly and without warning stops, which left me feeling completely frustrated. I'm not averse to an ambiguous end to a movie, but in this instance, it almost felt as if the filmmakers had run out of money during the production and decided to just end the movie fourth fifths of the way through. It's a real shame, because otherwise, it's a movie I would highly recommend. 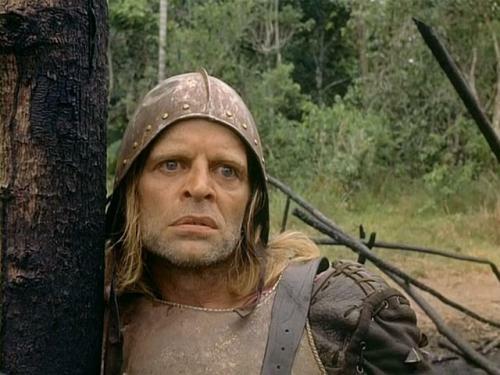 Secondly, a film which I found to be the polar opposite of Rampart - Werner Herzog's historical drama Aguirre, Wrath of God. Now, I've seen a couple of documentaries by Herzog, but I believe this is the first time I've seen one of his fictional pieces. At first, I wasn't overly impressed; the story of the search for 'El Dorado', the lost city of gold, by the Spanish conquistadors is a potentially fascinating one, but I found the placing to be a little slow for my tastes for the first half of the film. However the ending to the picture rather changed my mind as to its merits. (Potential spoilers ahead). The way in which the leader of the group, the villainous Aguirre, becomes increasingly unhinged is built up steadily through the course of the movie and leads to the fantastic final scene. We find Aguirre cut adrift on a raft on the Amazon, surrounded by his mostly dead crewmates and an army of howling monkeys. 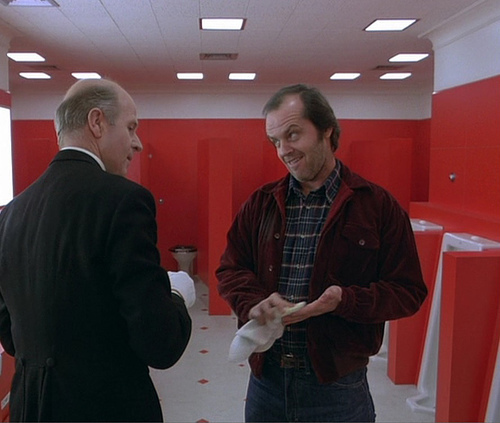 It's a bizarre, fitting and highly memorable finish to an uneven movie. 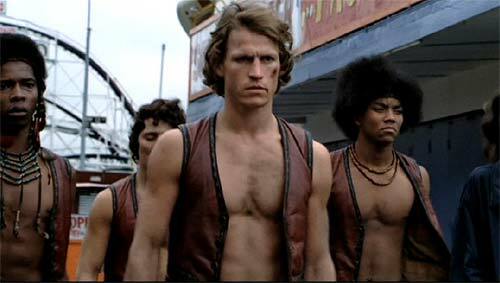 Just one film which was on the lacklustre side this week; Walter Hill's The Warriors. This tale of urban punks fighting their way back to Coney Island to the Bronx was fun, if a little silly. It's hard to take a movie too seriously when the various gangs of 'street toughs' resemble back up dancers at a Prince concert from the 1980s. "Delbert Grady: Your son has a very great talent. I don't think you are aware how great it is. That he is attempting to use that very talent against your will. Delbert Grady: Perhaps they need a good talking to, if you don't mind my saying so. Perhaps a bit more. My girls, sir, they didn't care for the Overlook at first. One of them actually stole a pack of matches, and tried to burn it down. But I "corrected" them sir. And when my wife tried to prevent me from doing my duty, I "corrected" her."